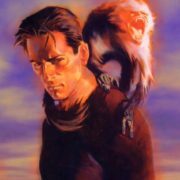 FX has opted to change the showrunners on its upcoming Y: The Last Man series adaptation, which was originally fronted by Aida Croal and Michael Green. 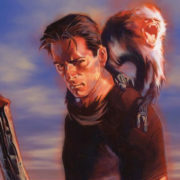 FX has given a series order to post-apocalyptic drama Y, which is based on the acclaimed comic series of the same name and stars Diane Lane. 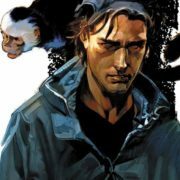 FX has ordered a pilot based on Brian K. Vaughan’s excellent comic book series Y: The Last Man.